Marketing is essential to the success of your business. But like many small business owners, you might be on a small budget and often struggling to invest in marketing. If that’s you, you’re not alone. Even long-established businesses can struggle to find the money to invest. But you don’t need to spend a fortune in marketing to see great results in your business. 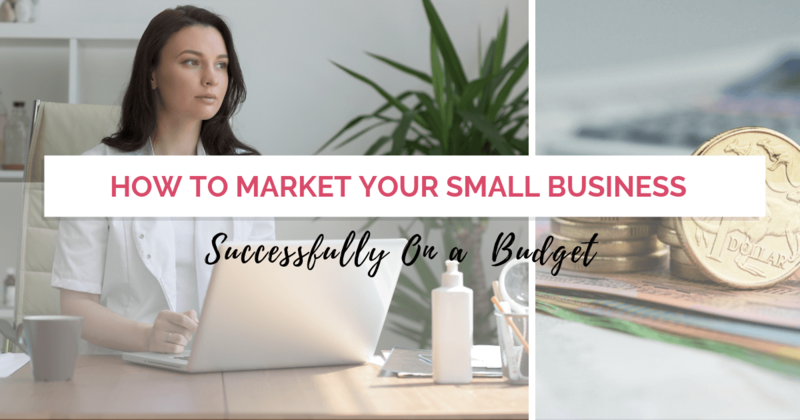 Here are some ideas to help you market your business on a small budget and get results – no point otherwise! Now, my friend, in business you need to put in either money or time. Content is still the king of digital marketing. You’re either attracting an audience with your content, or you’re pushing sales offers all the time. If you haven’t yet, start writing a blog regularly. If you don’t have time to do it weekly, do it fortnightly, or monthly. But do it consistently. Blogging will increase the chances of people finding you online. Make sure you do your research and know which keywords and key sentences your target market is searching for. Google Keyword Planner and SEMrush are great tools to help you with your key-word research. I’ve also recorded a tutorial here to show you how to find key terms that your audience is searching for. It’s faster to create. In an hour you can pretty much create Vlogs for a whole month. Done and dusted! People will connect with you and trust you faster because they can see you, hear you and get a better idea of who you are (the face behind the brand). You can get them transcribed (I use REV to transcribe my videos) and transform your videos into blog posts. Double win! Choose whatever suits you but commit to it. 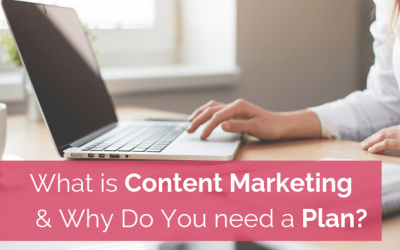 If content marketing does your head in, feel free to use my Ultimate Content Planner. See what I mean by content is king? Here we are again! Another way to build an audience and attract your ideal clients on a budget is by submitting articles and blogs to third party publications read by your ideal clients. Perhaps you don’t have a huge number of followers or a large email database yet, but other people do. Why not tap into their audience by guest writing? Really dislike writing? Pitching to be on people’s podcasts may be the solution for you. Podcasters surely need an interesting roster of guest expert to keep their audience hooked. Write a list of podcasts that your target market would be listening to and follow them, listen to them to get a taste of their style and then submit your pitch. Also, if you haven’t yet, join a few social media groups where your target market is hanging out and interact with them consistently. Remember to give value, help people, interact and be authentic, so they get to know you, like you and trust you. You will notice that by doing this consistently people will start recommending you to others even if they haven’t worked with you. Collaborating with other brands can be really powerful. Imagine being able to reach other businesses audiences with their endorsement? Think about what kind of collaborations would be beneficial for you and for the other party. You want to team up with someone who has the same target market but is not competing with you. A marketing consultant could team up with a graphic designer for referrals and cross-promotion. A florist and jewellery shop could put amazing presents together. An interior designer and a photographer can cross-promote and refer each other. A product photographer and an online retailer could collaborate. A baby product business and a parenting magazine could collaborate. What kind of business can you collaborate with? You’ve heard this from all the “gurus” in the internet. I get it, but it’s true. Nothing beats having a database of people interested in what you do, and be able to communicate with them any time, any day, for a small amount of money. (You still need to pay your e-mail provider). If you haven’t yet, consider right now what kind of value you can give your market that will persuade them to subscribe to your e-mail list. It can be a PDF document, videos, training, a discount, a gift, and so on. What matters is that you’re offering something they want and that is directly related to your paid offers (service or products). Important tip: Don’t collect email addresses to figure out what to do with them in the future. Communicate regularly (weekly) with them from day one and remember to provide value. No one likes to receive sales pitches all the time. You don’t need to spend a fortune in advertising to start seeing results. 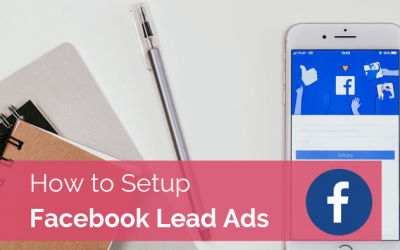 In fact, I strongly suggest that you start advertising on Facebook monthly, even if only to drive traffic to your blog and to grow your e-mail list. A $100 monthly budget is enough to start. In fact, it’s a good way to start. You can test different things every month and find out what works for your business. The problem with Facebook advertising is that everyone jumps on it thinking about selling right from the first ad. Not the best way to go about it. 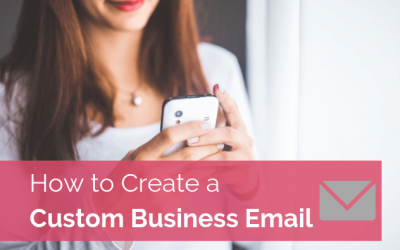 Start by building brand awareness, drive traffic to your website, and grow your e-mail list. You don’t need to spend a lot of money in marketing to achieve great results. To attract your target market to you, and build the so important “know, like and trust” factor (so you can sell more), you need to provide value, and you need to do so consistently. Can you think about ways you can provide value to your market? What are you able to commit to doing consistently to build a strong, reputable brand? Fernanda Alberici, founder of FAB Marketing, and former Marketing Manager for Furnitex and Decor Design Show has a Masters Degree in Marketing, a Bachelors’ Degree in International Business and more than a decade experience working with a variety of industries and companies. 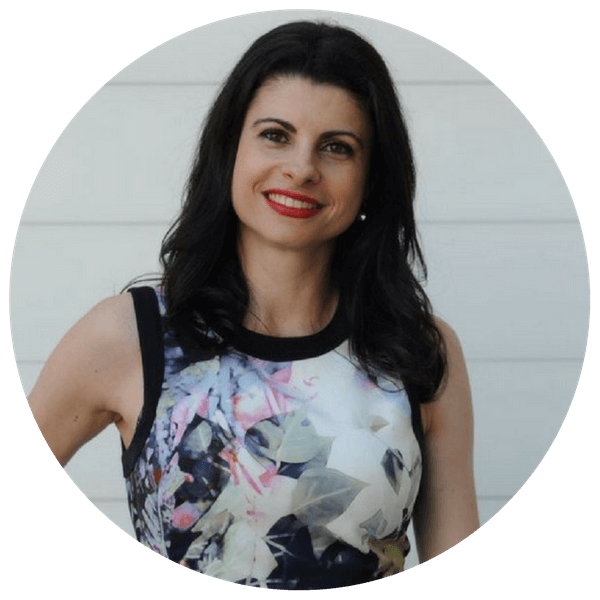 She founded FAB Marketing to follow her passion for helping creative and passionate business women to turn their love and skills into a thriving and profitable business. Nowadays having a small business doesn’t mean having a small brand. With the right strategies and the power of the internet, anyone can turn a small business into a big brand, with big profits and infinite possibilities. You just need to know how, and that’s what we can help you achieve.